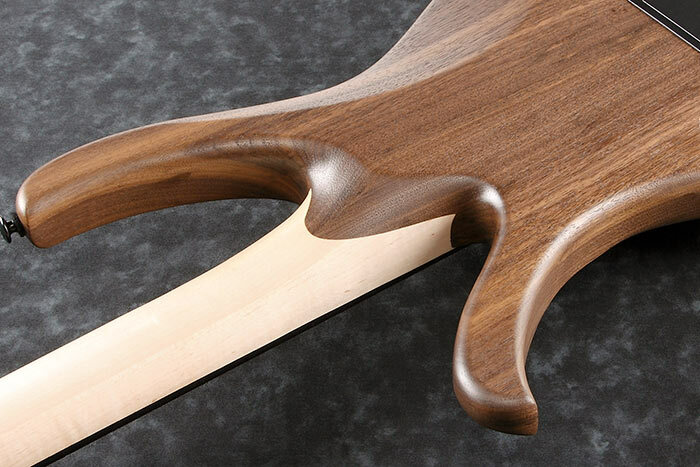 The neck is 3 pc of Maple with 2 Graphite rods inside for added stability, and jointed to half of the body. 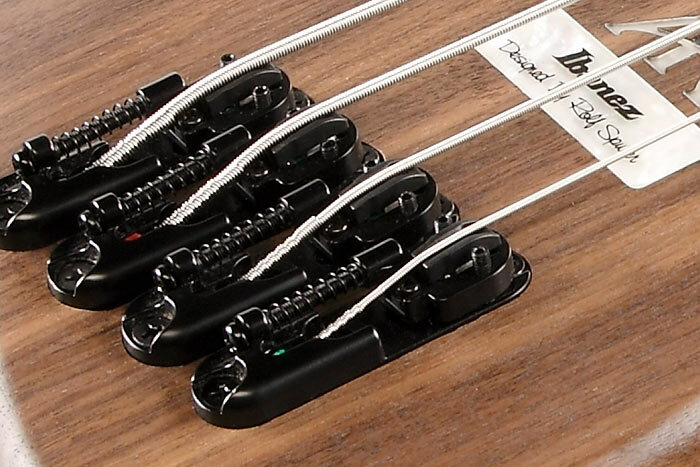 Bartolini® X55JX pickup split coil design deliver a deep and punchy tone. 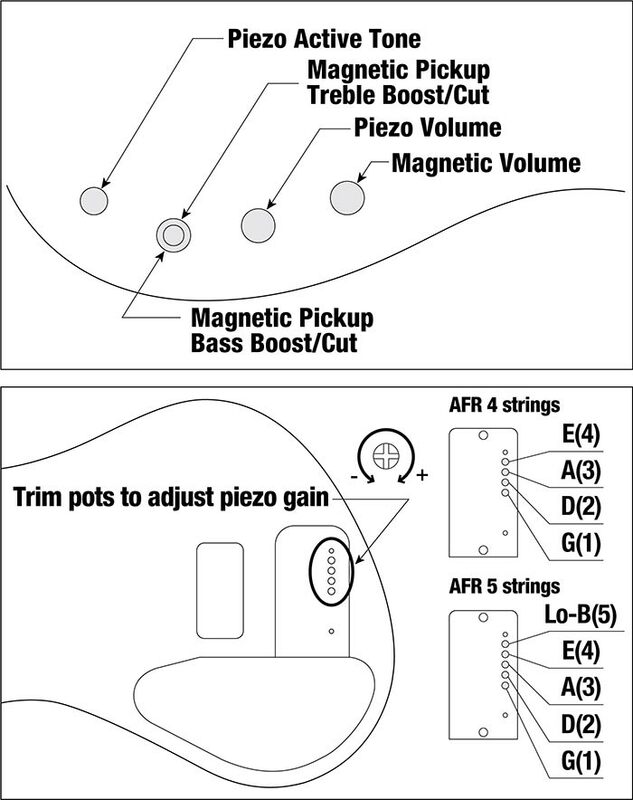 With its combination of the piezo and magnetic pickup, the 2 band EQ assist bassist in finding their perfect tone. 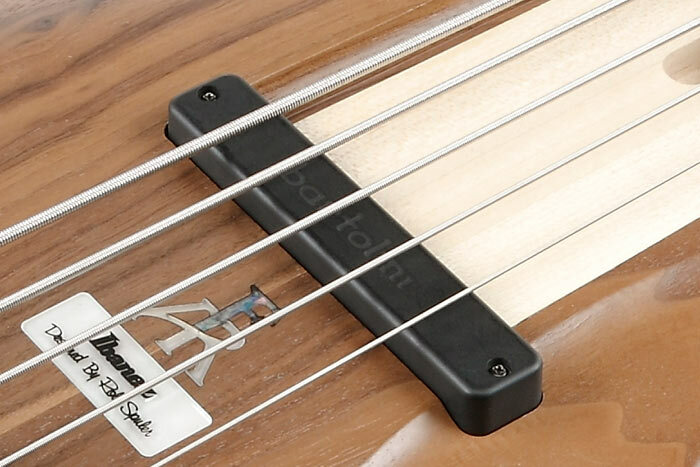 The AeroSilk MR5 bridge has unique saddles which were designed to work in concert with the piezo pickups and enhance the acoustic "stand-up" quality of the sound. 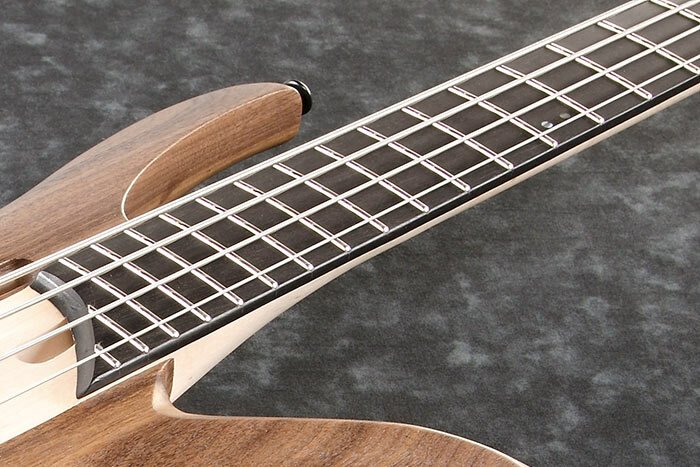 The Ebony fretboard on the neck provides a tight response.